If you’ve ever seen the look on an inexperienced receptionist’s face the first time a process server shows up at your front desk, you already know that your entire staff needs clear-cut policies and procedures about what to do when a subpoena arrives at the office. Most subpoenas, of course, arrive by certified mail and demand medical records, but however an order comes through the door, each staff member needs to understand his or her role and responsibilities in responding to it. When the court orders a witness to appear or a party to provide documentation for legal proceedings (like a trial or deposition), it issues an instrument called a “subpoena.” Governing authorities, like a state medical board, or an attorney general can issue subpoenas as well. Medical practices receive subpoenas frequently to demand copies of medical records—usually in preparation for malpractice and personal-injury lawsuits. • Secure and prevent changes in records. Designate a person responsible to ensure that subpoenaed records are pulled from general filing and kept safe from routine destruction or archiving. Create a policy prohibiting alterations of these records. • Create a record log. Note the date when the practice received the subpoena and when a response is due. Determine which subpoenas can be handled as “routine,” and which ones require special handling—such as calling in legal counsel. Determine if you need additional time to produce records (say from archives or remote locations) and ask for an extension (in writing). • Make sure you have no valid objections before releasing records. If, for example, the requestor fails to include a proper written release authorization, do not send records. Under the advice of counsel, there can be other reasons for objections as well. 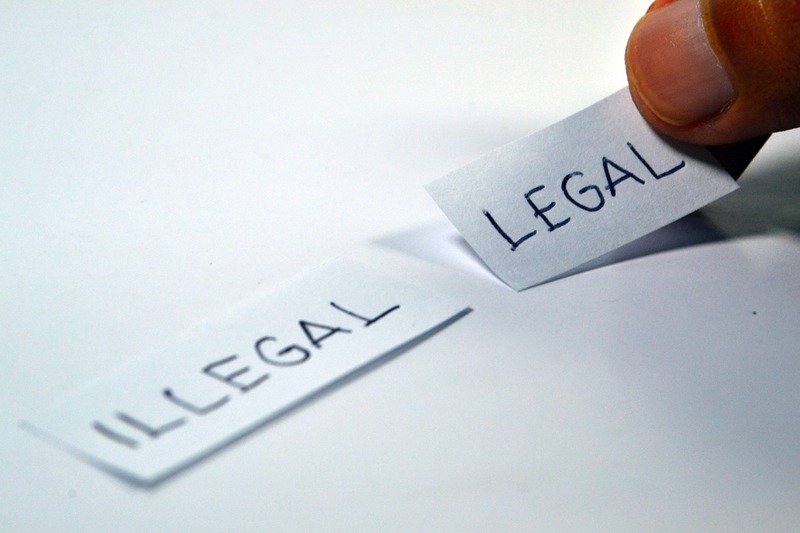 When the request is unreasonably intrusive or expensive to comply with, an attorney may object. • Watch for special circumstances regarding sensitive information. Records containing patient information regarding mental health and certain infectious diseases require special written release under most circumstances. At times a court may allow the provider to redact irrelevant information that could prove detrimental if released. • Produce organized copies. Number each page of a chart to be turned over, and log the exact page numbers included in the package as well as the date you send them. If you need to delete information, make sure the released records show exactly where the deletions were made and the reasons for the deletions. Healthcare providers walk a fine line between the demands of a court order and compliance issues associated with HIPAA and state patient-privacy regulations. Step off that line in either direction, and you could be liable for fines and sanctions from either side. Although this post provides a good overview that you can use to guide your policies and procedures, it’s up to you to think through each staff member’s role—from receptionist and records clerk to administrator and physicians. Create written procedures that describe exactly what to do. Be as specific as possible, and make sure that proper administrative personnel and affected physicians are notified immediately upon being served. Do not authorize clerical workers to make decisions about legal responses. Their roles should be well supervised—especially when a case calls for extraordinary decisions. And reemphasize the need for confidentiality—not just to protect patient rights, but to protect physicians and the practice.